Some of my closest friends are individuals that I have met while volunteering for AORE. 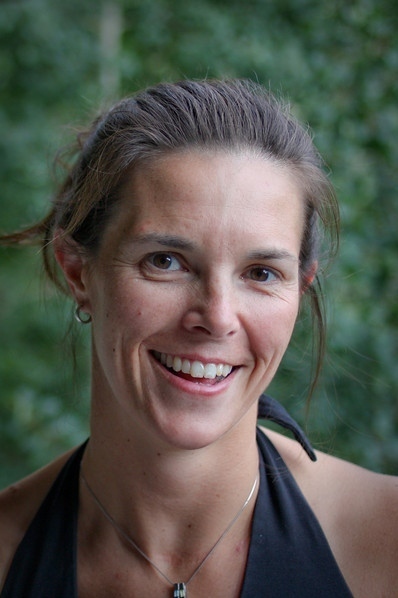 When I first became a member of the association in 1999, I felt like I had finally come home. And it was only a few years later that I truly found my team when I volunteered to create and run––along with Silvia Chan, Tom Stuessy, and a handful of other members––what was known as the Presenter Relations Committee. You’ve heard me say before that there is a place for everyone to shine and succeed at AORE. You can be an active participant in our programs or you can decide to deepen your involvement and serve on a committee or action team. You can volunteer in an area that leverages your skills and expertise or you can dedicate time in an area where you want to grow professionally. Consistent with the strategic direction of AORE, volunteers and staff alike are considered to be partners in implementing the association’s mission and initiatives. 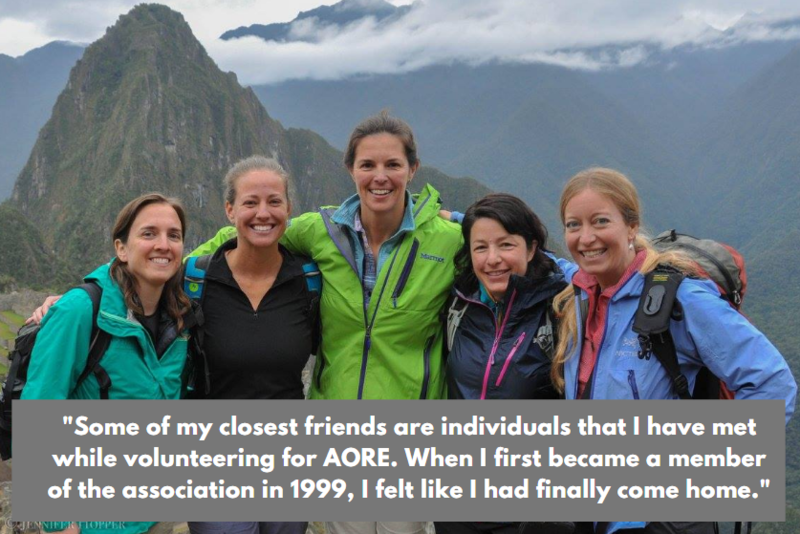 What has changed in the last 20 years is how we create a healthy experience for AORE volunteers. We value diverse perspectives, empowering individuals to dream big and go after their goals. And we’ve worked hard to become more intentional in our expectations. Now volunteers are selected based upon their skills, abilities, and suitability to fulfill volunteer responsibilities. This approach is designed to set up everyone for success by showcasing their unique talents and viewpoints. I am consistently amazed at the contributions that AORE volunteers have made and continue to make. For example, whenever I advocate in Washington D.C. for better access to public lands, I know that my conversations are informed by the impeccable data collection and smart messaging developed by volunteers on AORE’s access committee. And at each annual conference, I am impressed with the robust education experience that we are able to provide attendees. That achievement is due to the diligence of the volunteers on AORE’s education action team who put in the time together to curate, review, select, and empower presenters every step of the way. I also remain inspired and motivated by all of the incredible contributions of AORE’s volunteer board of directors. Each one commits their time and resources annually to lead the association in its strategic vision for the future. Their support is immensely valuable in helping me complete my goals for AORE as well. Thank you again for those of you who volunteer in various leadership roles both year-round and on-site at the annual conference. Even more importantly, my sincere appreciation goes out to all those individuals who work tirelessly behind-the-scenes with both me and the staff to help advance the mission of AORE and serve its membership. If you're interested in becoming a part of this powerful network of individuals, reach out to our national office to discuss how you can start making an impact. We are always looking for new input from our members! *Read more about the process of becoming a volunteer and then fill out our online application if you're ready to get involved!